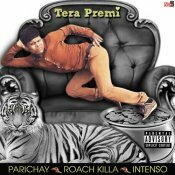 Parichay releases a special treat for all his fans, a previously unreleased single entitled “Tera Premi” featuring Roach Killa & Intenso! Available for FREE DOWNLOAD!! 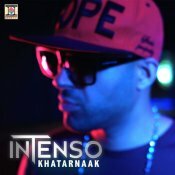 Moviebox are proud to present the highly anticipated brand new smash hit single released by Intenso entitled “Khatarnaak” featuring Vee!! 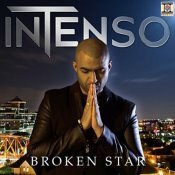 After the huge success of his previous single “Tere Utte Dil Ageya“, Moviebox are proud to present the highly anticipated brand new single by Intenso entitled “Broken Star“, Produced by GV! 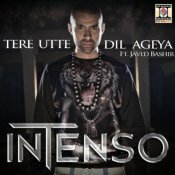 After the massive success of his previous single “Aashiq“, Intenso is back with his brand new single entitled “Tere Utte Dil Ageya” featuring Javed Bashir and produced by Vee!! Check out the brand new single from Intenso called Thenu Thakia featuring Bobby Akhiyan with production from Rishi Rich! ARE YOU Intenso? Contact us to get a featured artist profile page.